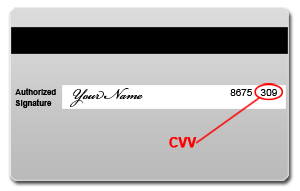 This is the official online payment website for City of West Richland Public Works Department. If you have any questions or issues with this payment website, please click on the support link below to send an email. If you have a question about your account, please call (509) 967-5902 Monday thru Friday 8:00am-12:00pm and 1:00pm-5:00pm.